Big Idea: The depth of my sin reveals the extent of God's grace. Big Idea: God reaches people through His people. Big Idea: We cry out to a God who cares for His children. 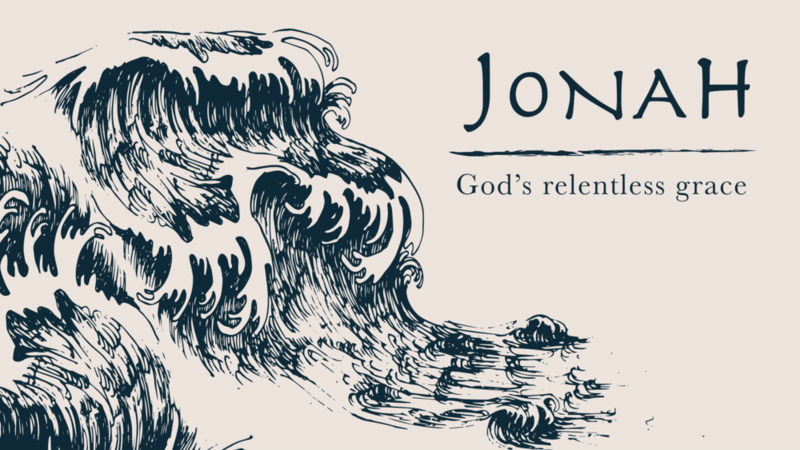 Big Idea: God’s relentless grace delivers me from the danger of my disobedience. Big Idea: We run from the presence of God by rejecting the word of God.